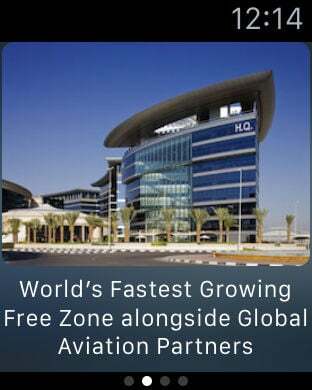 Dubai Airport Free Zone Authority(DAFZA) is among the leading Free Zones worldwide. 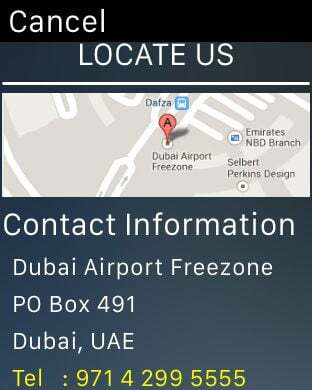 To compliment its existing world-class services.DAFZA has designed an IOS app specifically for its unique audience. 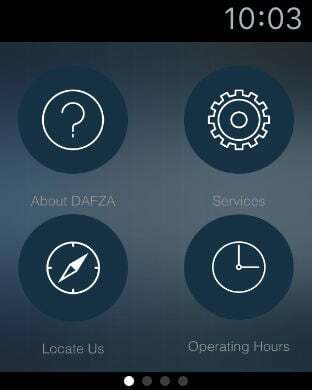 The purpose of the DAFZA app is to provide DAFZA services such as company registration, search DAFZA client directory or accessing to Employee Self Services. 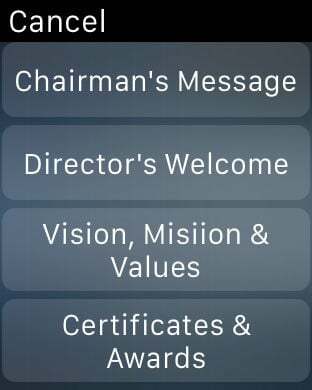 Users of the app can access a host of utilities to enhance their experience with DAFZA, regardless of their level of engagement.